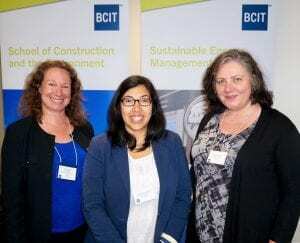 Students, instructors, alumni, industry representatives, and government were all in attendance at the BCIT Energy Management Mixer on June 13, 2018. The two School of Construction and the Environment programs, Sustainable Energy Management (SEMAC) and Building Controls & Energy Management (BCEM) focus on energy efficiency, behavioral change, and business strategies to manage energy. For students and instructors from the programs, this was the first time they were able to interact face-to-face due to the online nature of the programs. 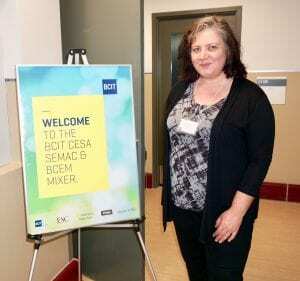 Alumni also shared positive experiences from their time at BCIT with current students in the SEMAC and BCEM programs. 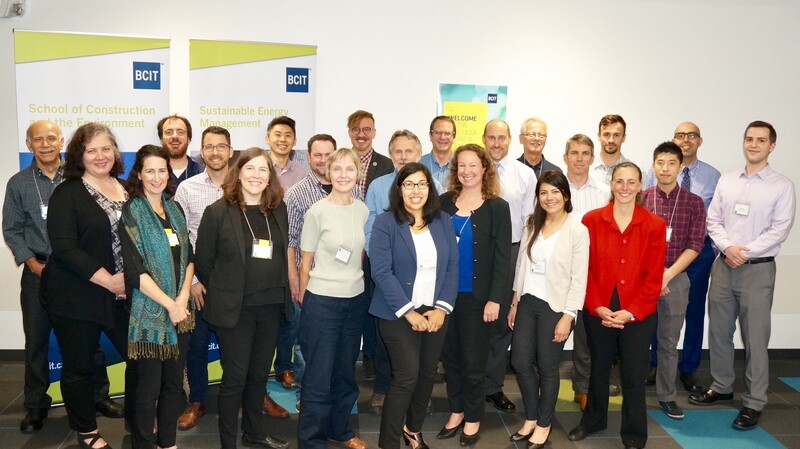 “SEMAC gave me an opportunity to learn with so many professionals who are working or joining the energy industry,” Louis Lee, Owner, Eminence Design Inc.
Of course this event would not have been possible without the generosity of the sponsors: BCIT Alumni Association, Rocky Point Engineering Ltd., FortisBC, Prism Engineering Ltd., and ESC Automation. Kerly Hitchcock, Program Head, CESA organized this successful event with the support of Dr. Jennie Moore, Associate Dean, Building Design and Construction Technology, Kristi Obradovic, Program Assistant, Marita Luk, Business Development Manager and Nicole Fisher, Marketing Strategist, Marketing and Communications.